two of the coolest parents any doggie could ever ask for. be enchanted with her story telling abilities. 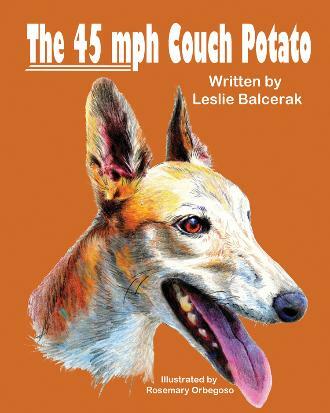 funny, loving and sometimes outrageous tales of her life. change your life as it changed hers. (GPACF), where she met the “perfect” companion; Bohemian Agile. 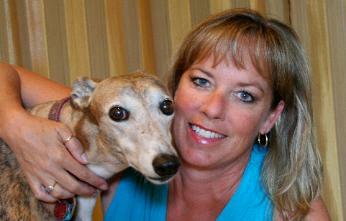 "Aggie" quickly became a loved and cherished member of the family. 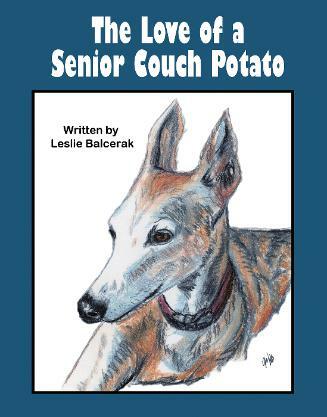 continue in her second book, The Love of a Senior Couch Potato. yourself to fall in love!